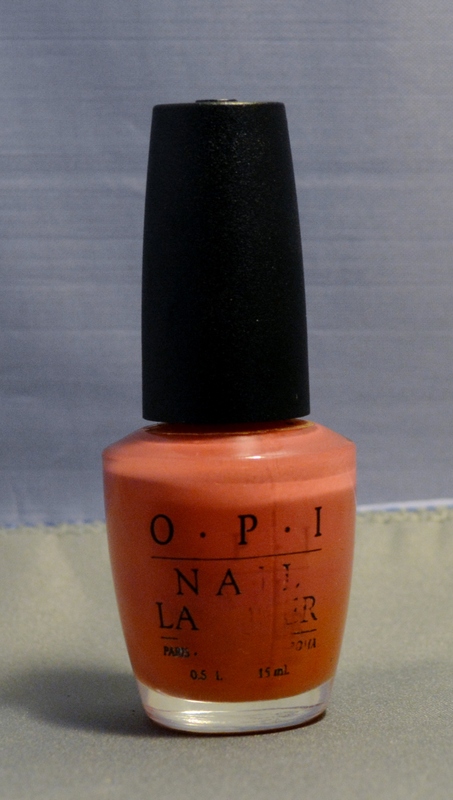 The Coral Sea OPI Nail Polish is part of the OPI Classic Colors. 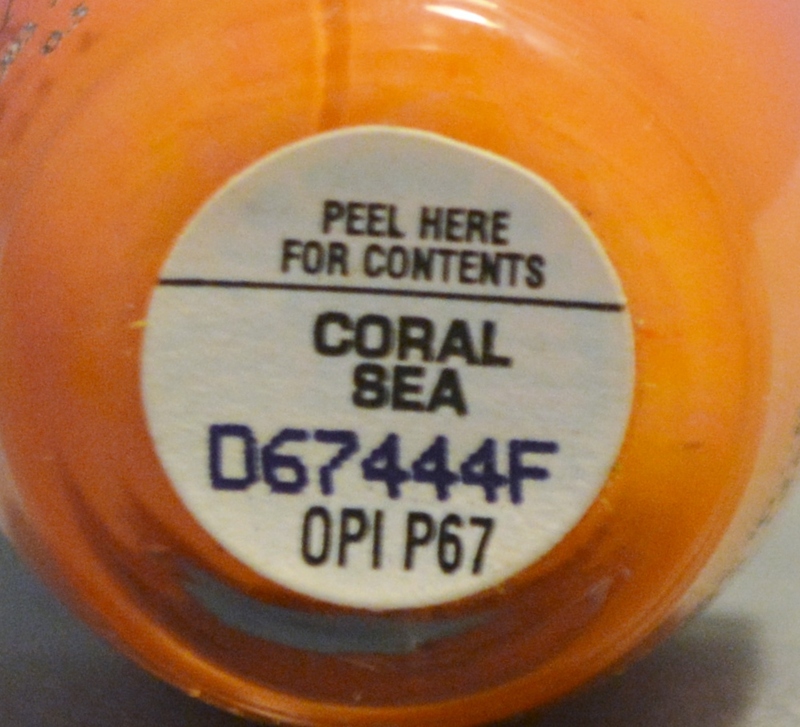 Our Coral Sea OPI Nail Polish is used at professional nail salons all over the United States. OPI Nail Polish is a professional quality nail polish and is very strong and durable. OPI Nail Polish works wonders on either natural fingernails or acrylic nails.